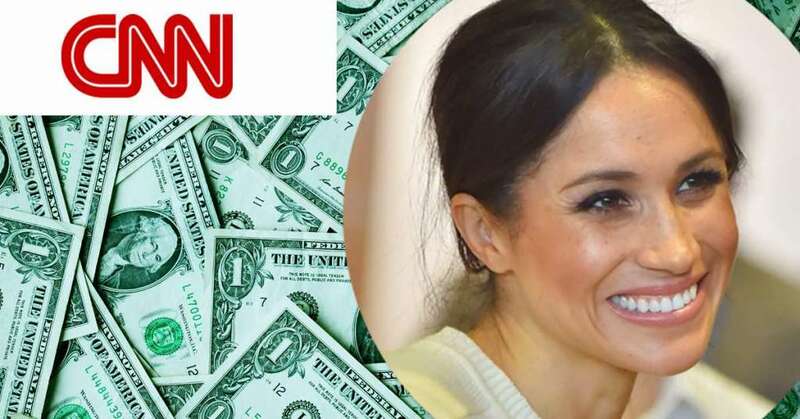 USA tax dilemma for Meghan, Harry and the Royal baby according to CNN. As parents-to-be, Prince Harry and Meghan have plenty to worry about already. But thanks to the US tax system, there could be one more thing keeping them and their baby awake at night. 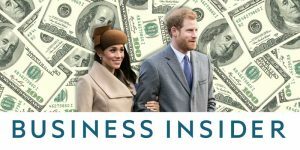 That’s because as US citizens, both Meghan and her baby will be liable to pay US tax, which could potentially open up the notoriously private royal accounts to the Internal Revenue Service (IRS). The United States has (unique among nations) a Citizenship Based Taxation system. This means that so as long as Meghan is a citizen of the United States; she is taxed. The baby is being born to a United States citizen and that baby will automatically be a citizen of the United States simply because her mother is. There is no other precedent of anybody else in the Royal Family who’s been American. So nobody else has ever faced this problem before. As a US citizen, regardless of where she lives, Meghan will be obliged to file a US tax return and to report any foreign accounts, assets over $200,000 and gifts valued more than $15,797 “regardless of whether it is actually in your possession,” according to the IRS. Meghan may have to declare items like the wedding ring gifted by the Queen, the priceless diamond in her engagement ring taken from Princess Diana’s collection, wedding presents from international royalty. Then there’s the biggest gift of all – the multi-million-dollar newly renovated home in Windsor where the couple got married. The Queen and her advisers have to sit there thinking: well if I lend Meghan a tiara, how much is that worth? How much is to be reported to the United States? It’s a tough question. Not only will Meghan have to declare gifts but if she considers selling any of them, she would be taxed on any rise in their value. While all of this could create a big tax headache for the royal couple, it won’t have come as a surprise. 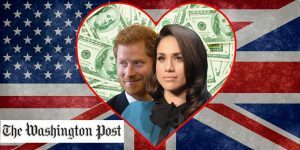 Harry and Meghan will have been considering potential tax troubles, long before they were married, just in case a baby came along because they knew if they had a child that the baby would be American. The only way for Meghan to avoid paying US taxes would be to renounce her US citizenship. However, even if she does so, the couple’s baby will still be liable for US taxes until the age of 18. As the royal baby is born, he or she will inherit investments which will generate income that will be reportable and taxable in the US. One would expect because the Queen comes from a wealthy family, Diana came from a wealthy family, we would expect that they’ve put aside some investments for future generations, presumably to future unnamed children and grandchildren and so on. To add to this, the baby will likely receive a trust fund that enables the Royal Family to pass money down the royal line. This would fit the description of a foreign trust, wherein Americans receive money from a trust fund set up abroad, and therefore can be taxed in the United States. More questions about USA tax problems?